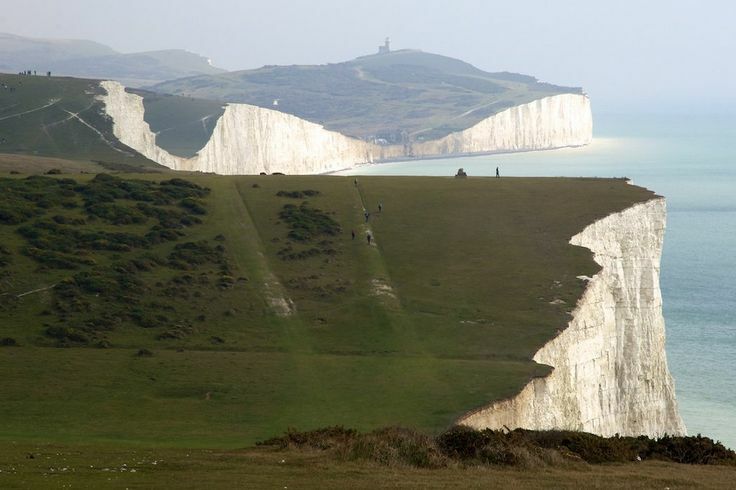 A climactic scene in Bound Feet Blues takes place on a 100 mile walk along the South Downs Way as writer/ performer Yang-May Ooi and her gang of hiking friends come across the majestic vista of the Seven Sisters. Here are some pictures taken from Pinterest to give you a glimpse of the beautiful and dramatic landscape featured in this solo show. 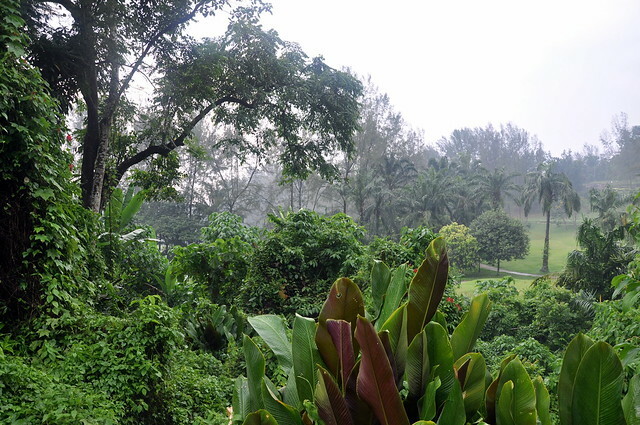 The setting of Bound Feet Blues ranges from Oxford in England to China and the Australian Outback – and to Malaysia, the childhood home of writer/ performer Yang-May Ooi. 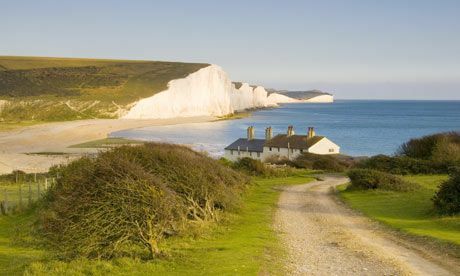 We are sharing with you some of these landscapes here on this blog. Many of the scenes in Bound Feet Blues depict Yang-May as a child running barefoot in the garden and spending time with her family. 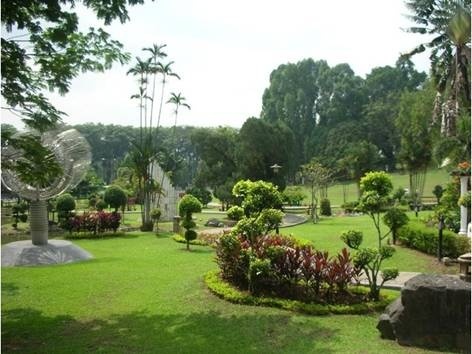 To give you a feel of that lush tropical landscape that forms the central heart of the show, here are some photos of gardens in Malaysia and of Kuala Lumpur, Yang-May’s hometown. Regular readers of this blog will know that I am a keen (though very slow!) runner. I usually trot along my neighbourhood pavements or round my local park in my cushioned running shoes. I love the feeling of speed (well, compared to a walking pace anyway) that running gives me and the challenge of the effort that it takes, as well as being outside in the fresh air and among leafy, pretty scenery. 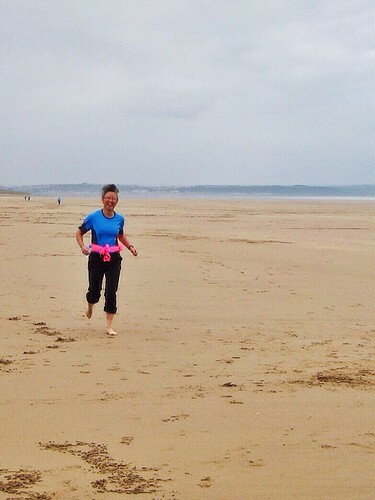 Last month, I was down in Devon and had the chance to run on a number of long, sprawling beaches at low tide. One of my favourite stretches was along Saunton Sands where the sand is firm and fairly smooth. 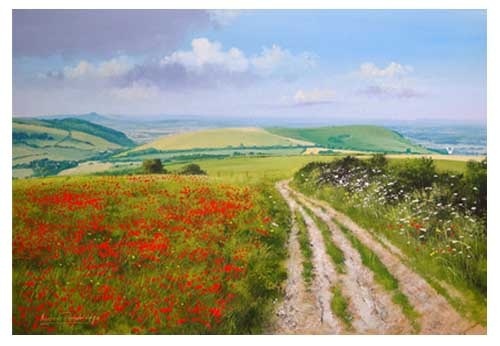 In contrast to city streets or parks there was no hard tarmac and no landmines of dog poo or rusty cans or broken glass. I took the chance to whip off my shoes and set off on my run barefoot.